When you need the fine fabrics and custom curtains NYC designers use in their professional interior design projects, visit Bettertex Interiors's Manhattan showroom. For 20 years we've paired the highest quality custom curtains NYC homes and businesses need to look their best with the highest quality customer service our customers deserve. Custom drapes, shades, and curtains provide the personal touch your living space needs to draw the eyes of everyone who walks through your door. The interior design experts at our showroom on Broadway would be happy to help you discover and design the best custom curtains NYC has ever seen. Plus, designers, architects, event planners, and store planners are invited to visit our new fabric warehouse in Brooklyn, where you can handpick the finest material for custom curtains, drapes, pillows, and any other design project. And, of course, any New Yorkers with a flair for home design are welcome to see the massive selection of fabrics at our warehouse, too. Not only do we provide top quality styles, fabrics, and designs for the best custom curtains NYC has available, we're also pleased to sell the custom motorized shades, Roman shades, custom drapery, furniture upholstery, and custom slipcovers you need to transform your living space. 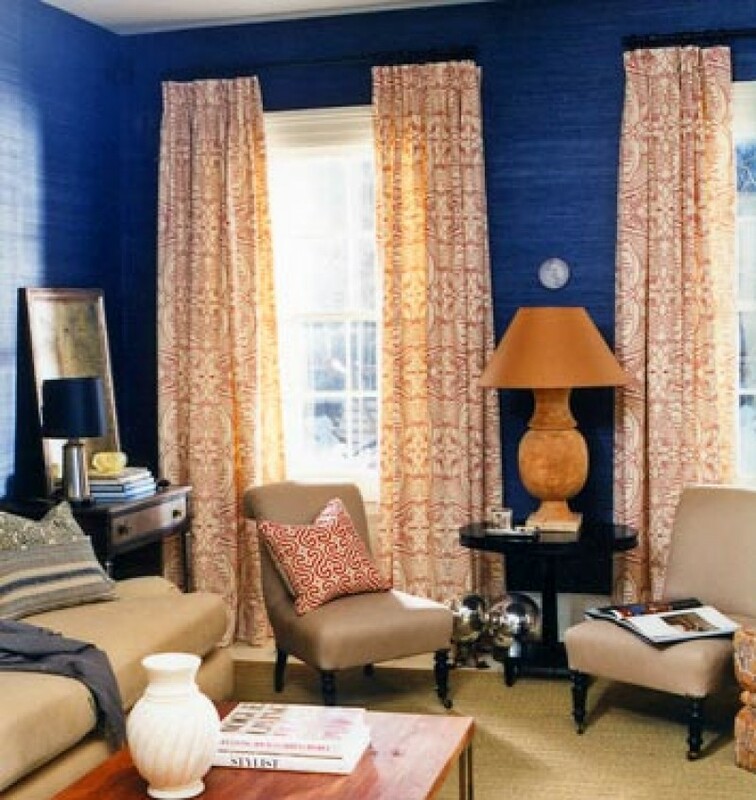 Bettertex is proud to offer the best fabrics, custom curtains, and motorized shades NYC professional designers depend on to impress their clients, but just as important is our superior customer service. How To Find Bettertex's Custom Curtains NYC? So if you're planning a home improvement or renovation project this year, then visit Bettertex to find the custom curtains NYC designers prize above all others. Our expert staff loves working with our customers to turn their interior design dreams into reality. Don't deprive your home of the highest quality custom curtains NYC has to offer -- call us today at 212-431-3373 or fill our our Free Estimate Request Form!